Parade's End is a tetralogy (four related novels) by the English novelist and poet Ford Madox Ford published between 1924 and 1928. 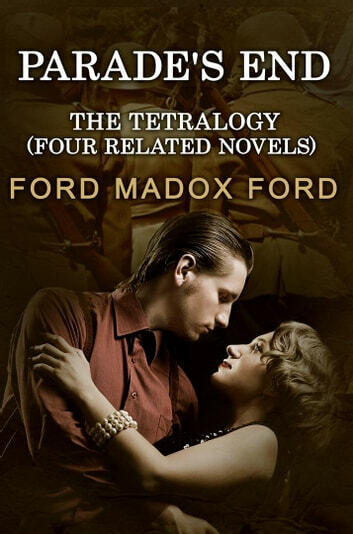 It is set mainly in England and on the Western Front in World War I, where Ford served as an officer in the Welsh Regiment, a life vividly depicted in the novels. In December 2010, John N. Gray hailed it as "possibly the greatest 20th-century novel in English". Likewise, Mary Gordon labelled it as "quite simply, the best fictional treatment of war in the history of the novel". Yet the work, a complex tale written in a modernist style ("it is as modern and modernist as they come"), does not concentrate on detailing the experience of war. Robie Macauley, in his intro to the Borzoi edition of 1950, described it as "by no means a simple warning as to what modern warfare is like...[but] something complex and baffling [to many contemporary readers]. There was a love story with no passionate scenes; there were trenches but no battles; there was a tragedy without a denouement." Instead, the novel focuses on the psychological result of the war on the participants, and on society as a whole. 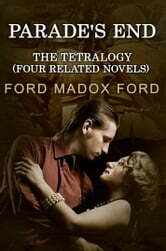 Ford himself, in his introduction to the third novel, A Man Could Stand Up--, wrote, "This is what the late war was like: this is how modern fighting of the organized, scientific type affects the mind."